A new baby on the way is an exciting time for everyone. But how do you prepare your toddler for the change that’s coming? 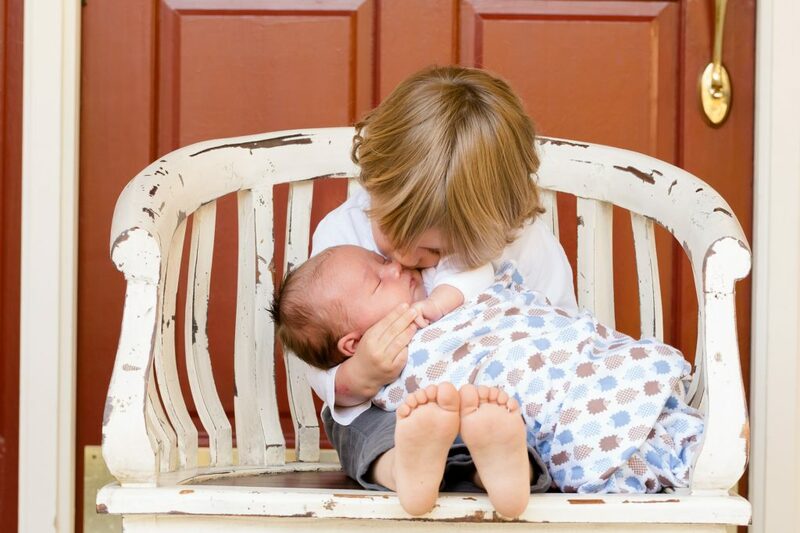 Try to tell your three-year-old that she’s getting a new brother or sister before you tell other family and friends. If her auntie asks her if she’s looking forward to the new baby, and you haven’t explained it to her yet, she may get a bit baffled. 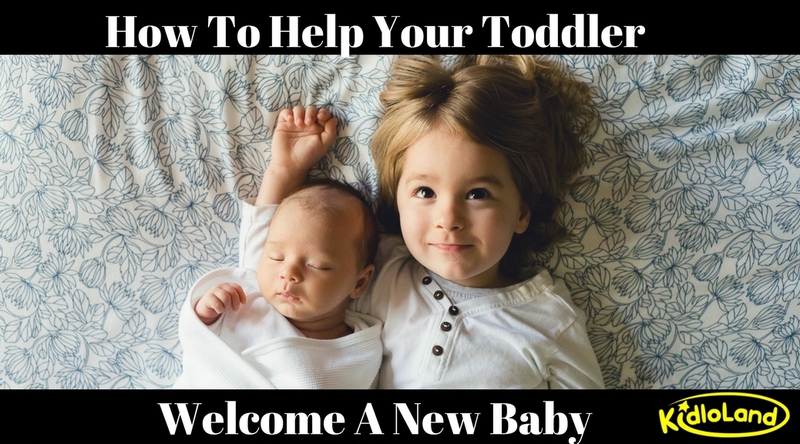 Here are 5 ways you can prepare your toddler for a new addition to the family! 1. Talk about the new baby daily until and after she arrives. 2. Include your toddler in your preparations. sneak a peek at the new arrivals too. 3. Have your toddler pick out a gift just for the new baby. Take a special trip to the store and have your toddler pick out a gift just for the new baby. Likewise, pick out a special gift from the baby for his big brother or sister. When your baby and toddler meet, have them give their gifts to each other. 4. 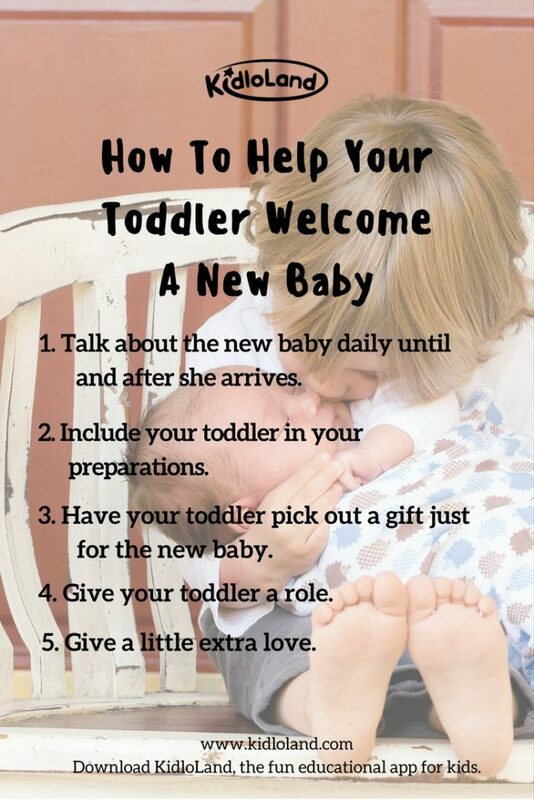 Give your toddler a role. Talk often about the fact that each member of the family is important in their own way and makes their own special contribution. The family needs each person for it to be whole. 5. Give a little extra love. 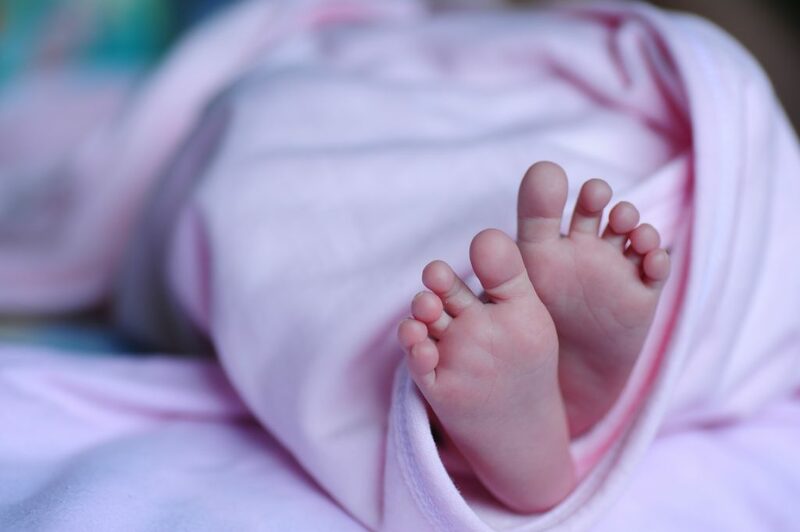 Emphasize the older child’s importance by going through his baby pictures and talking about what a wonderful baby he was, and what a wonderful boy he is now.